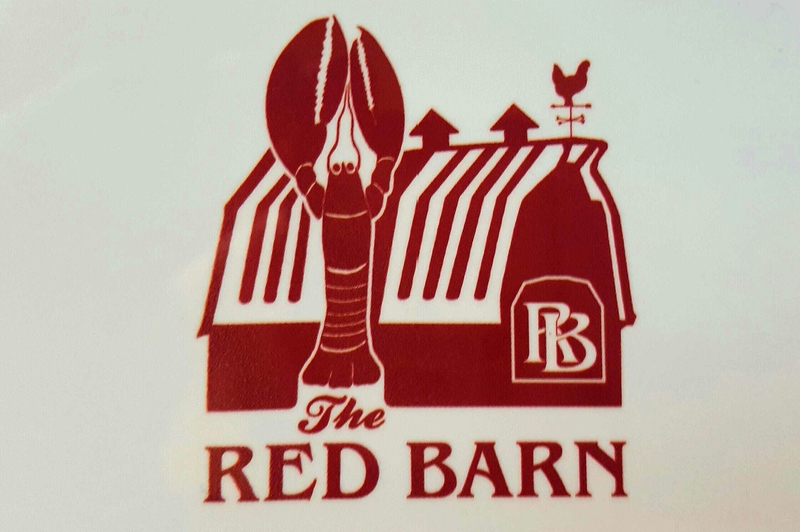 Give the gift of Red Barn! You can choose from one of many amounts to be added to the card. Gift Cards are shipped via USPS for a Flat Rate charge of $2.00.